After an indiscretion he was a convicted Cybertron. Because of his misdemeanour he was not imprisoned but sent to a planet with a new human settlement and ordered to carry out community service. Despite his youthful appearance and immaturity, he surprisingly has a wide range of talent, excelling at everything he puts himself forward for. Among other things his cooking for humans is unrivalled. His long forgotten past is linked to these abilities. 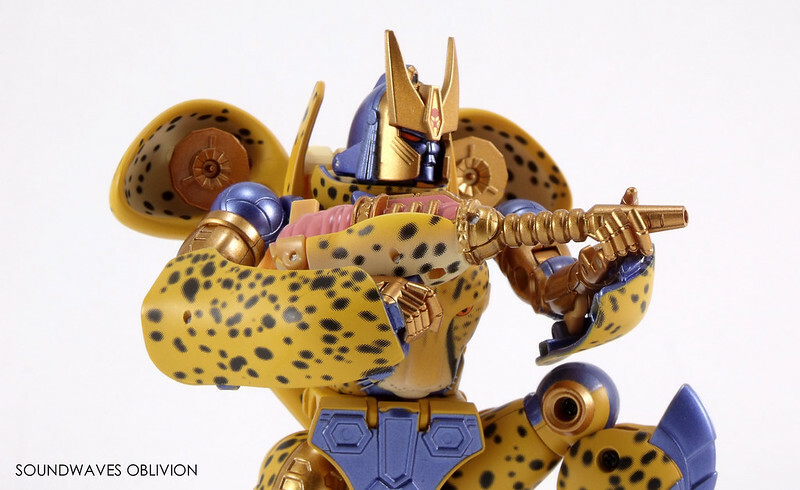 Cheetus is a young Cybertron warrior who as his name suggests, turns into a Cheetah. 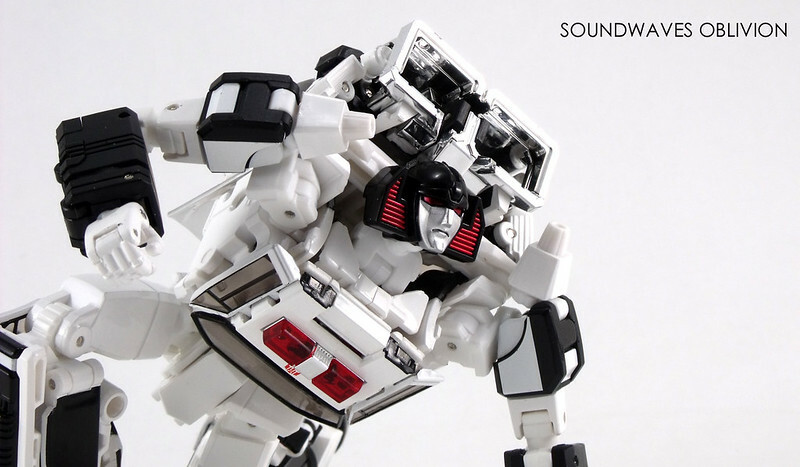 In beast mode, he boasts speeds of up to 300 km/h which he uses to hi advantage when undertaking patrols and reconnaissance missions. Occasionally causes trouble when running into action before thinking. Can be disobedient but he is still growing and learning lessons as a Cybertron.